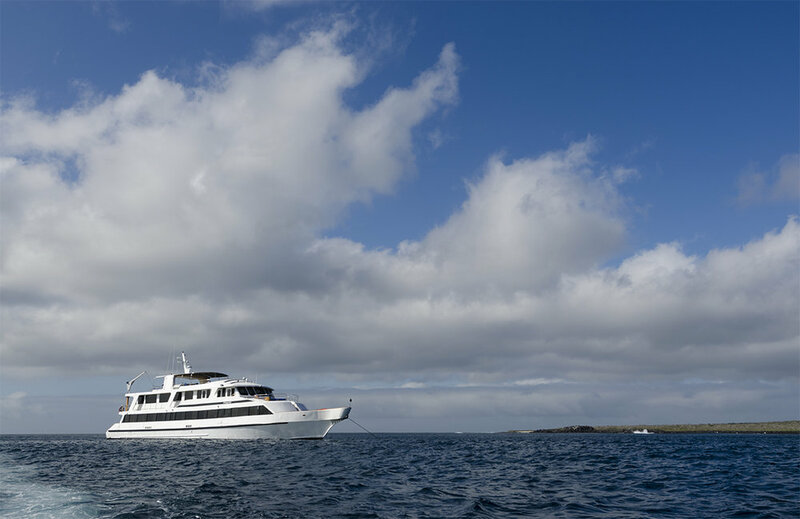 Spend two days on Santa Cruz exploring the highlands, beaches and trails, then board the luxury yacht INTEGRITY for a 7-night rewarding cruise of the lesser-explored outer islands. 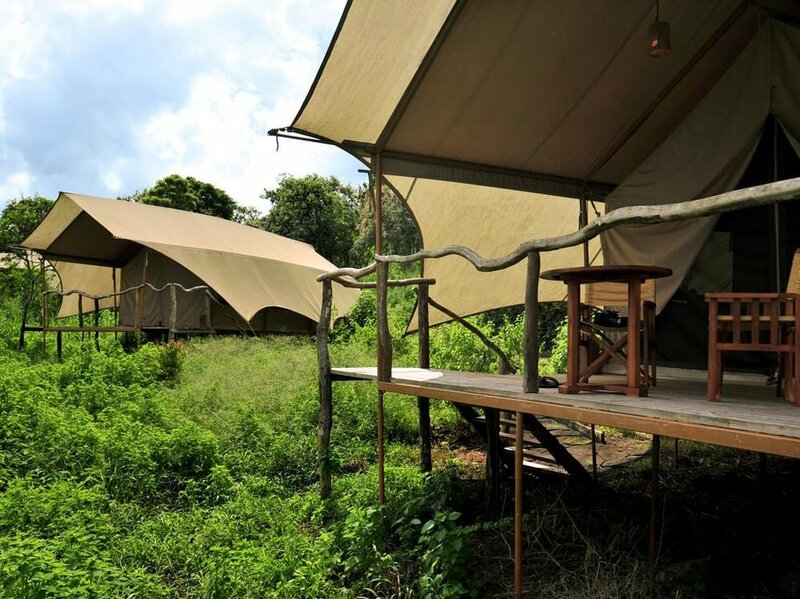 This journey has been designed for those who wish a little more time to explore the island of Santa Cruz and enjoy the Hemingway-like luxury tented camp experience of Galapagos Safari Camp before boarding INTEGRITY for a seven night exploration of the outer islands. 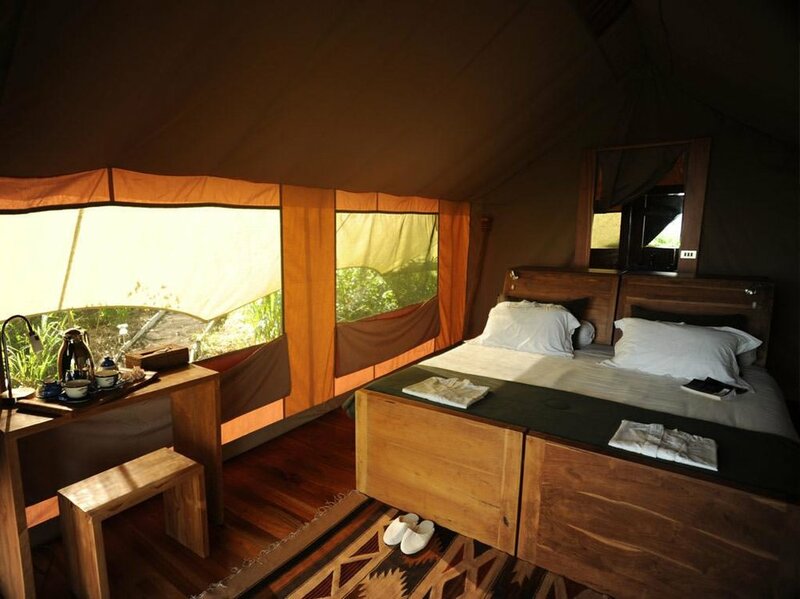 Nestled in the highlands of Santa Cruz, Galapagos Safari Camp evokes the romance of sleeping under canvas with all the amenities and creature comforts you would expect from a luxury African safari. You will have two days to explore Santa Cruz with an a la carte selection of guided hikes of the highlands to explore the unique fauna and flora found in this protected biosphere. 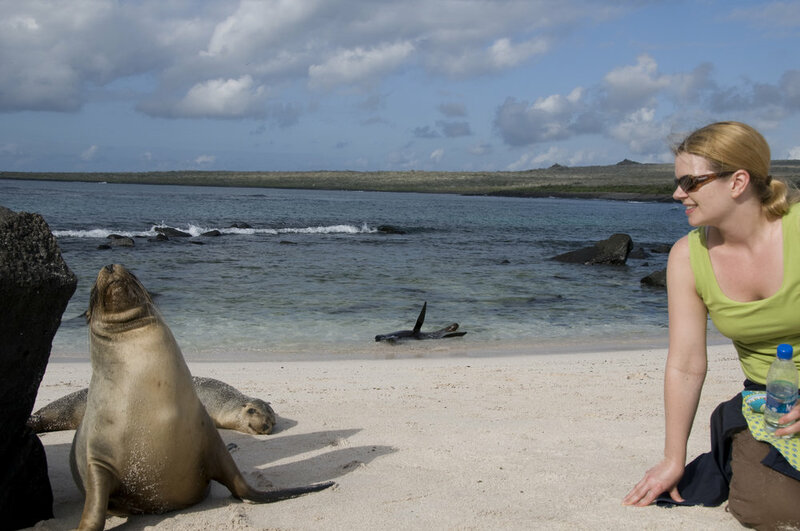 Both while at Galapagos Safari Camp and aboard INTEGRITY, daily naturalist-led excursions will delight guests with intimate wildlife encounters. 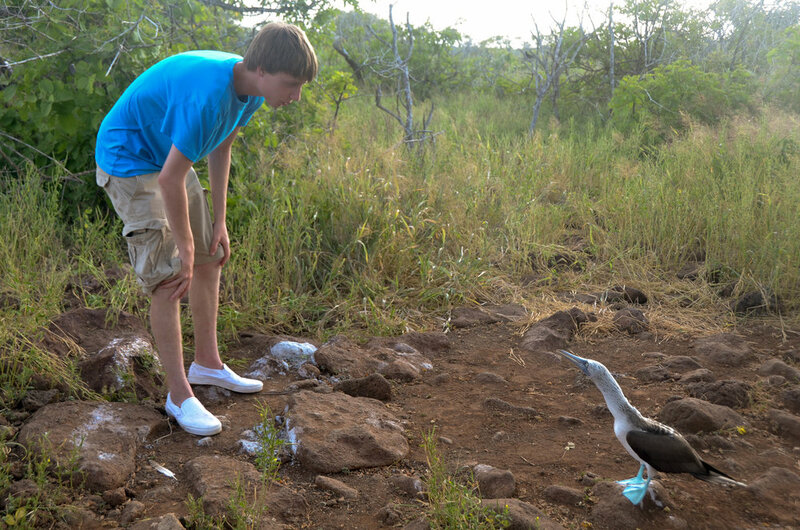 Each day you will explore the islands, many unchanged since Darwin's time. 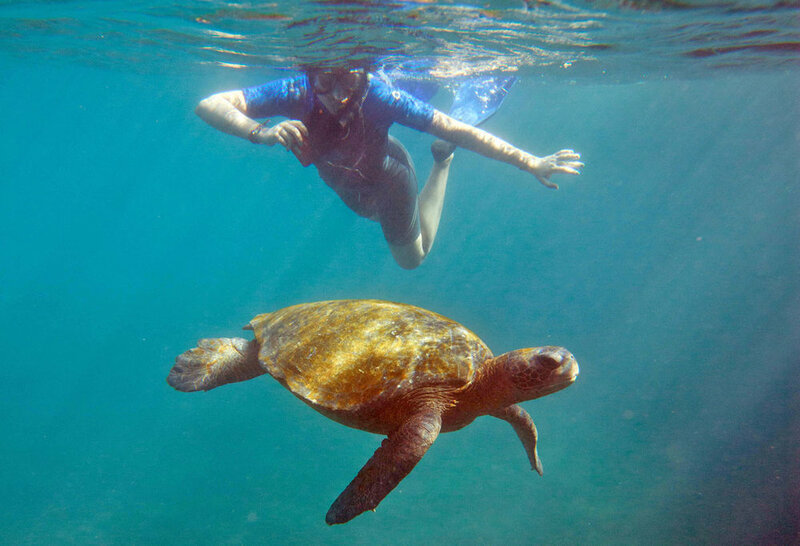 Your naturalist guide will lead shore excursions to observe flora and fauna with engaging descriptions of the natural forces at work shaping the islands. 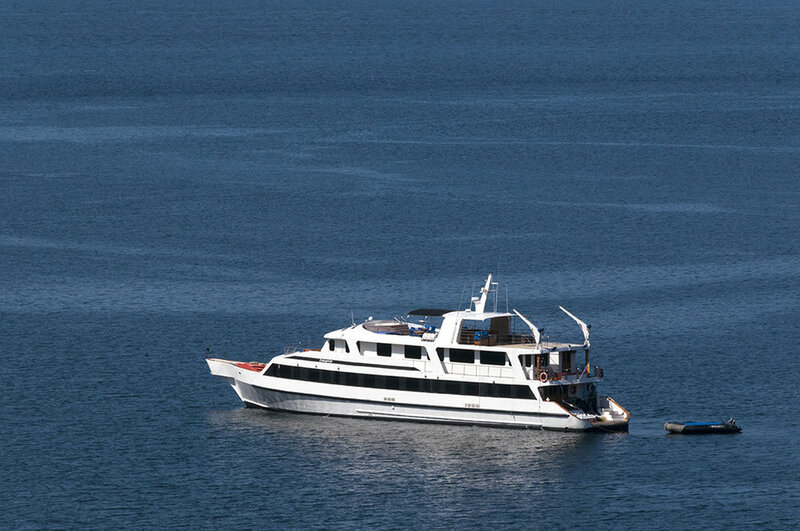 Daily snorkeling once aboard INTEGRITY will provide a fascinating insight into the marine ecosystems of Galapagos. For guests sensitive to altitude, you have the option to transit Guayaquil instead of Quito en route to Galápagos. Transfer to the airport for an early morning flight to Baltra, Galapagos. Upon arrival, you'll be met by a representative from Galapagos Safari Camp and cross the Itabaca Channel to the Island of Santa Cruz where a spacious air conditioned vehicle will take you up into the highlands and your Hemingway-style tented camp accommodations. Spend the day relaxing after your early morning flight or dive right into the choice of activities available. Two natural volcanic formations afford outstanding viewpoints to appreciate the native flora and fauna. 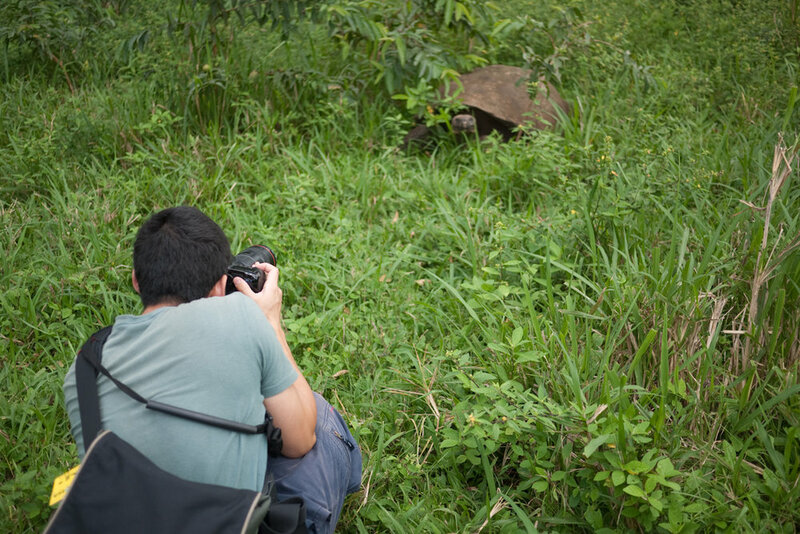 Visit the lava tunnels and highland areas to watch giant tortoises at “El Chato,” or on one of the working farms. This walk takes you around part of the rim of two craters in the highlands. This is a good opportunity to observe the vermillion flycatcher and endemic flora. A flagship project on sustainable farming practices where the owner helps locals grow coffee and uses the proceeds to replant endemic species. An insightful, educational experience about the local economy, land conservation, and sustainable community farming initiatives – plus a chance to drink some sublime coffee. Discover the vibrant town of Puerto Ayora, including the ceramic garden and visit the Charles Darwin Research Station. Spend the day walking with your guide through the Miconia zone to Puntudo, a pointy volcanic cone, or up to the highest point on the island. Ornithologists and bird watchers will enjoy seeing interesting species. Drive to the eastern part of the island to explore Cerro Mesa, the largest crater on Santa Cruz and expansive views. After lunch visit Garrapatero beach for coastal bird life and beautiful lagoons. Kayaking and mountain biking are available upon prior request. Hike out to Tortuga Bay, a two-kilometer white sand beach, rich in wildlife and perfect for resting, swimming and some snorkeling. After breakfast, you'll descend down into the charming port town of Puerto Ayora for lunch and a visit to the Charles Darwin Research Station. You'll board INTEGRITY in the early evening in time for your first dinner aboard. You'll set sail later that evening. From your anchorage in the Baltra harbor, Say "adios" to INTEGRITY and its dedicated crew, and adjourn to the Baltra airport to await your morning flight to the Ecuador mainland. On arrival, you'll transfer to the Wyndham Quito Airport hotel and enjoy a dayroom with extended late check-out for a chance to freshen up and relax before returning to the airport terminal for your late departing flight. 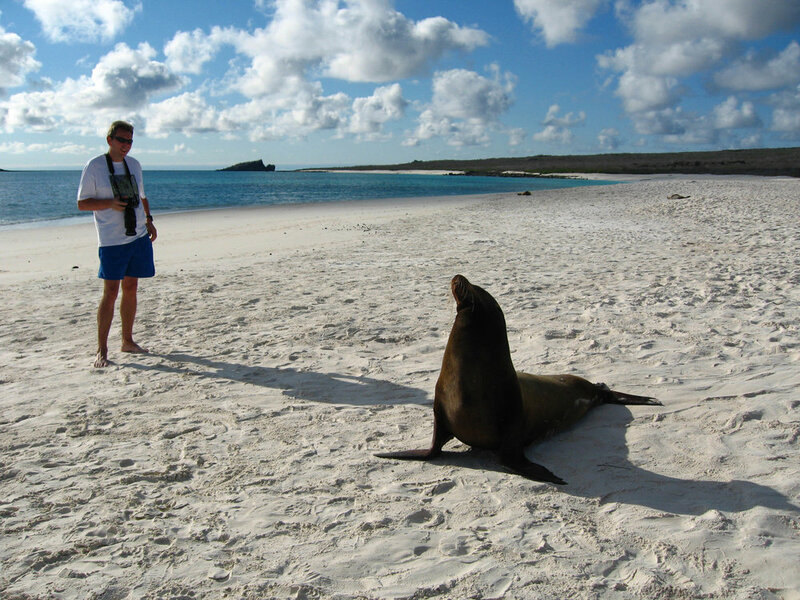 Galapagos Safari operates weekly year-round, subject to availability of accommodations at Galapagos Safari Camp. May my clients bring their own alcohol or order special labels?